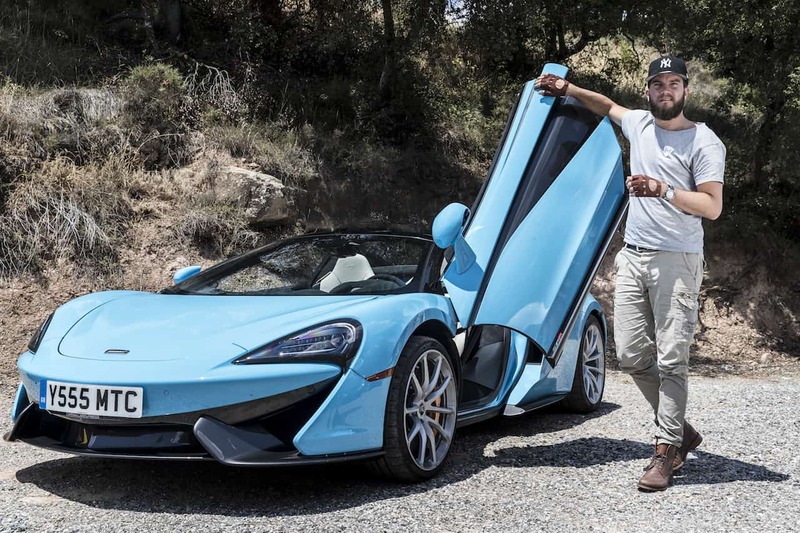 McLaren 570S Spider – Is This My Future Car? 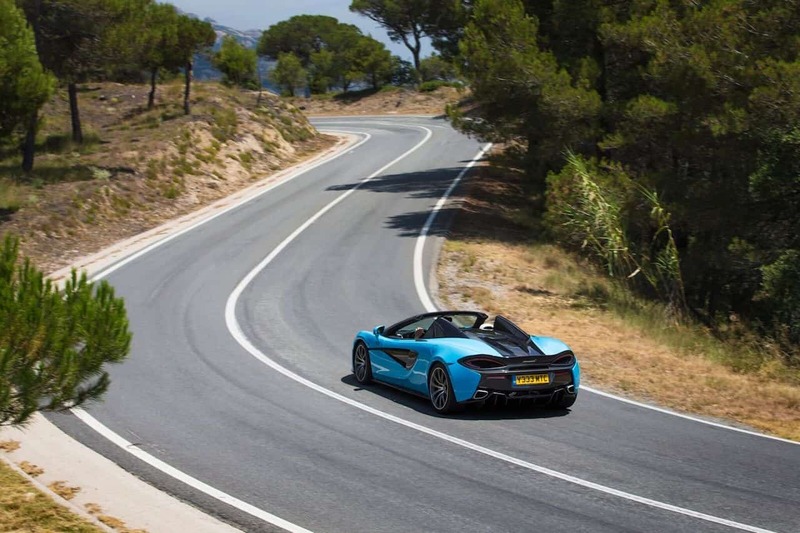 Yep, once again I drove my favourite car brand: The new McLaren 570S Spider. 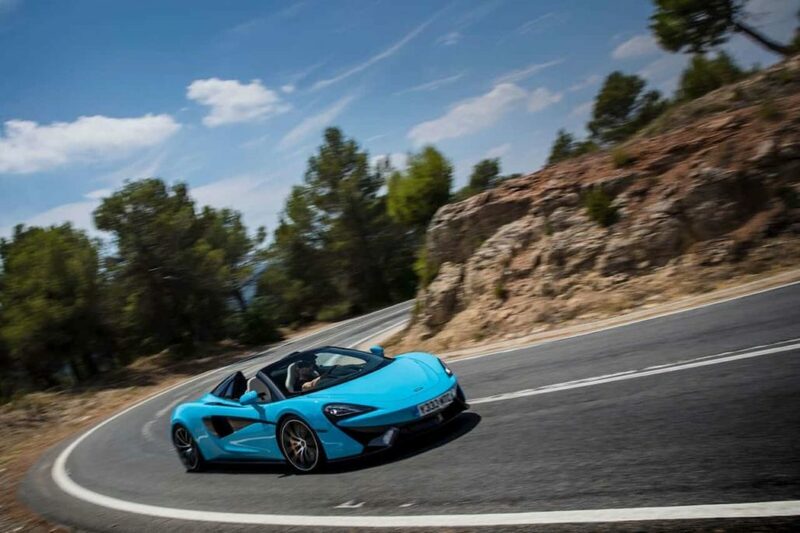 We took their new model on the roads of Barcelona, an ideal place to have some pleasure with the 570s Spider. The good news? McLaren continues to manufacture high-class, precise and fun to drive cars that look like spaceships. Brilliant. 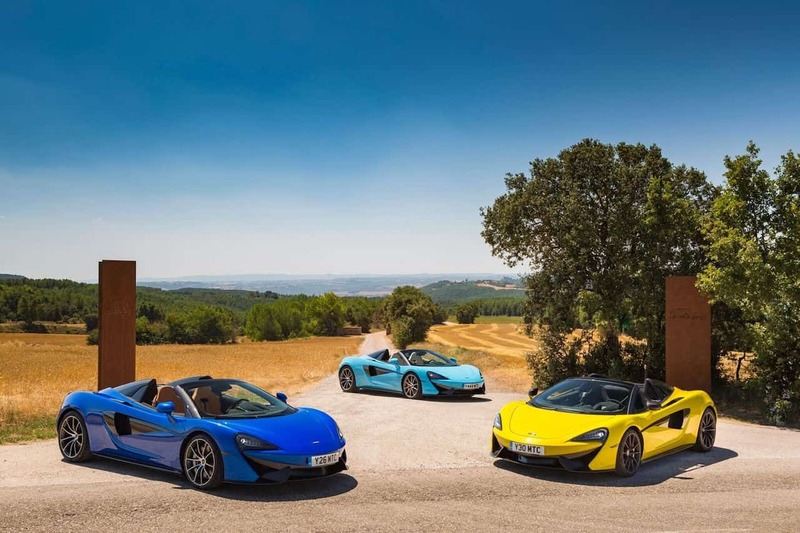 The two-seat, rear-wheel drive 570S Spider is the third bodystyle in the McLaren Sports Series portfolio, lining up alongside the Coupé and the GT. 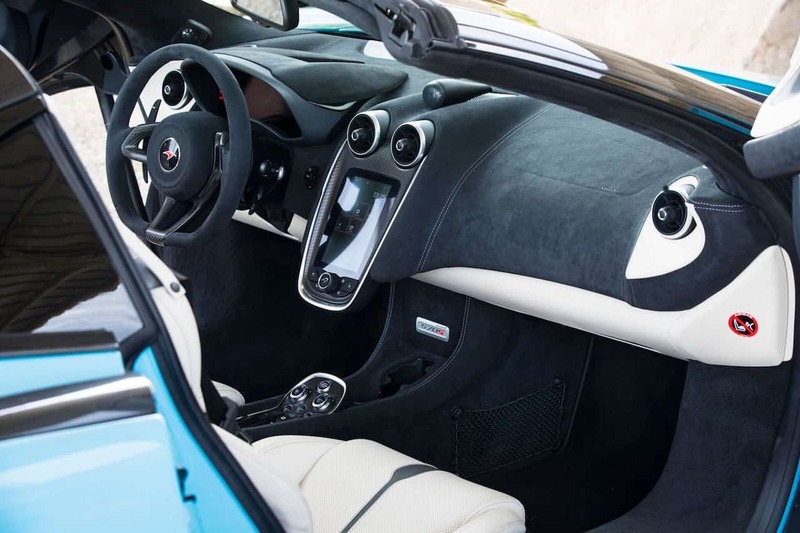 Compared to the Coupé, the 570S Spider adds a neatly integrated, retractable hardtop that when lowered delivers an even more immersive and exhilarating driving experience. 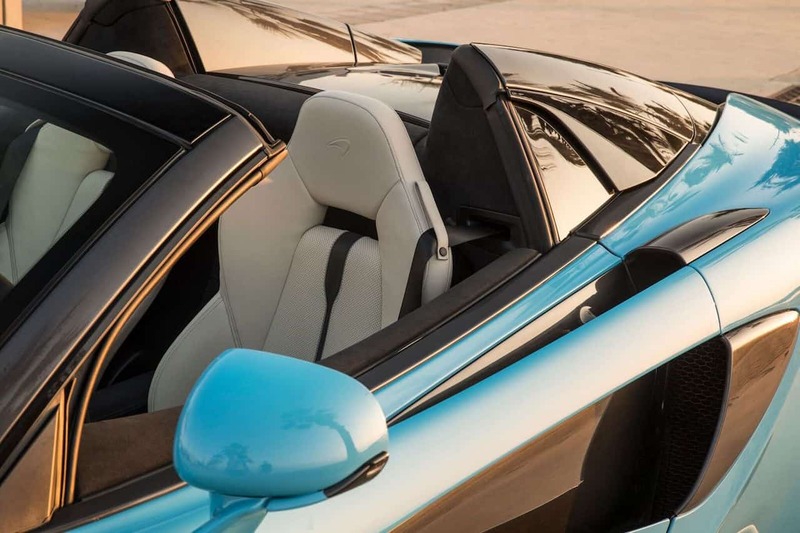 The two-piece roof – which is engineered using technology proven in the McLaren 650S and 675LT Spider models – is constructed of lightweight composite panels and creates a purposeful, sleek appearance whether closed or lowered. It’s the 4th model I drove and trust me I remember the first ride in a McLaren like it was yesterday. The more often I drive them, the better it feels and now I decided: I want a McLaren and I will get one. 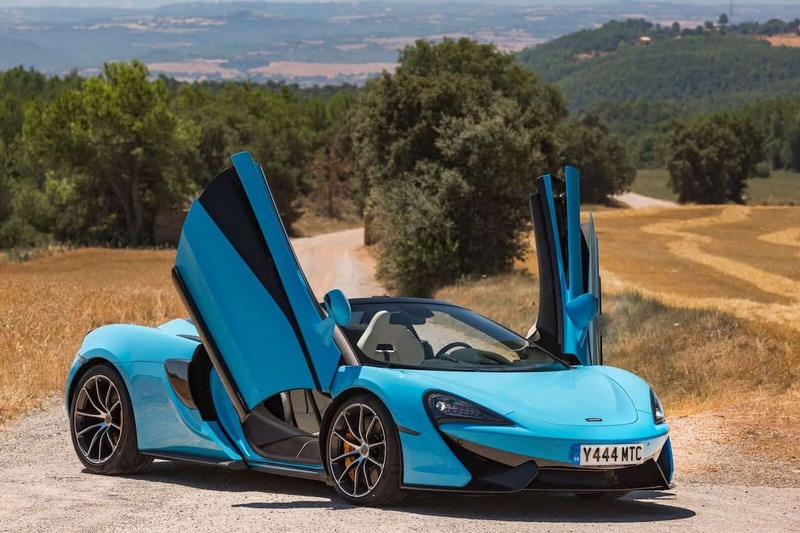 McLaren 570S Spider – What Is So Convincing About It? The Spider is just 46kg heavier than the 570S Coupé, and that’s all in the roof mechanism. That means a lightest dry weight of 1,359kg for the Spider, a huge amount less than the Audi R8 Spyder (253kg difference), 911 (311kg heavier) or the Mercedes AMG (301kg on top). And, well, light cars tend to be very quick, don’t they? 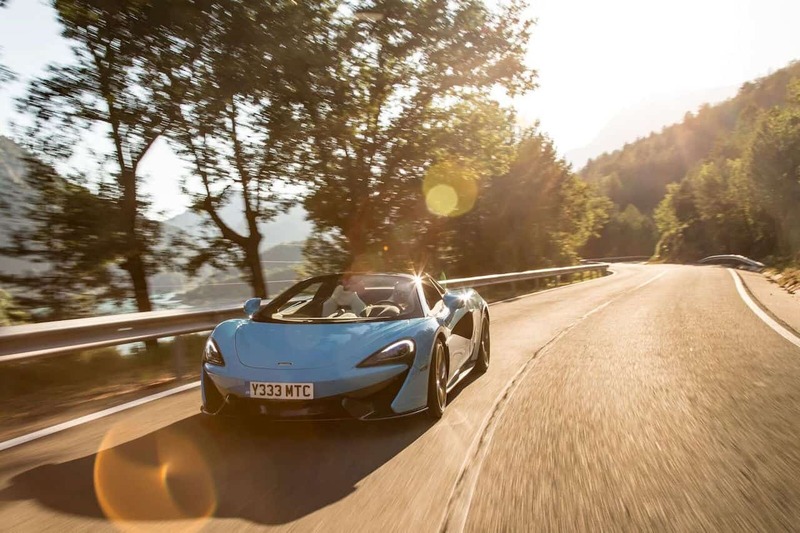 With a tiny little weight gain of just 3%, the same power and very little else changed from the Coupé, the Mclaren 570S Spider is the perfect summer car. The two top arguments of the brand on my perspective: progress in technology and infinite accuracy. What do I mean by that? Well, I drove all of fancy cars but McLaren is definitely leading the field when it comes to sit in there and feel what an unbelievable performance and accuracy a 570S Spider delivers. The straight electro-hydraulic steering works beautifully, with a tactility and precision some makers can only dream of. The gearbox is yet again a technological masterpiece. Not at all, not in any way. It’s the other way around: you’re getting more attached, more experienced . You become a better driver. When cornering on the beautiful roads of Barcelona, I managed to not brake for a very long route. I didn’t drive quick, I just wanted to see how much you can do with the engine doing the breaking-work. But There Is Power Too, I Assume? Oh lord yes. McLaren is using their 3799cc twin-turbo charged V8 which produces 570hp at 7500rpm. 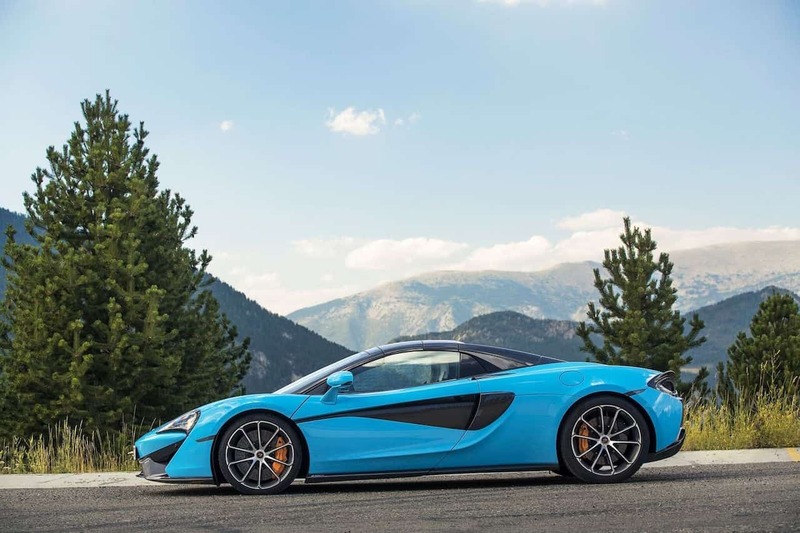 And thanks to its lightweight, the 570S is made and designed to corner it amongst some epic roads. Bad things happen, keep fighting and working hard and you can achieve everything. The spaceship-like look is super cool and I simply love the dihedral doors. The intension to buy a supercar is a bit more than a childhood dream, it’s a statement. You might find a lot of supercars with a variety of messages and feelings, but my idea and goal of owning a McLaren is different. McLaren speaks a different language. 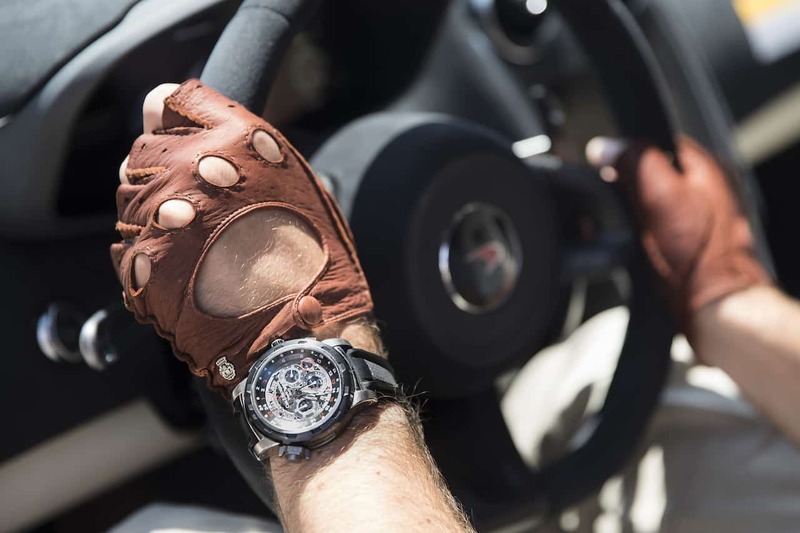 It’s precision in its very roots – a sustainable supercar for a successful entrepreneur. 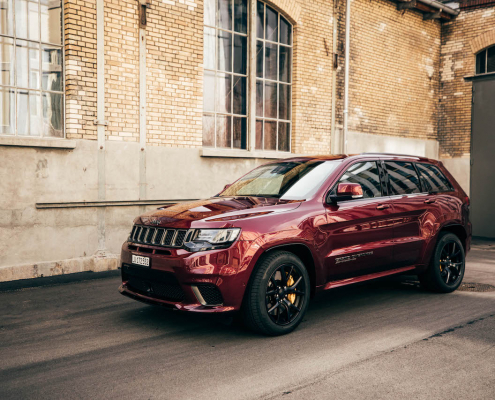 Believe it or not, you can get home without waking up all your neighbors – my ultimate gentleman’s car. 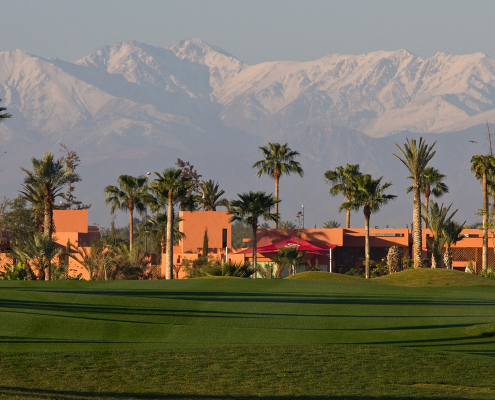 The prices are starting around 200’000 EUR, quite a bit of money – but doable. I found a used Coupé for 180k, insurance 3’500 per year. I will definitely keep you posted on my progress! 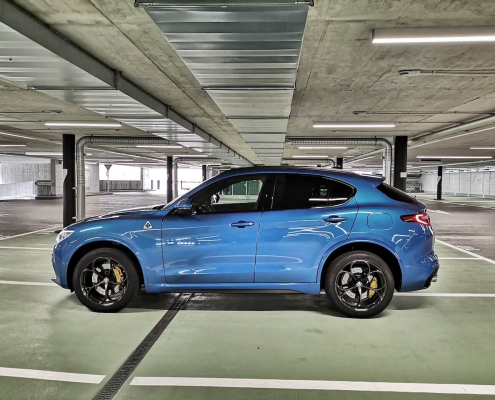 The model is available in three different colours: Vega Blue, Sicilian Yellow & Curacao Blue (the one shown in this article). 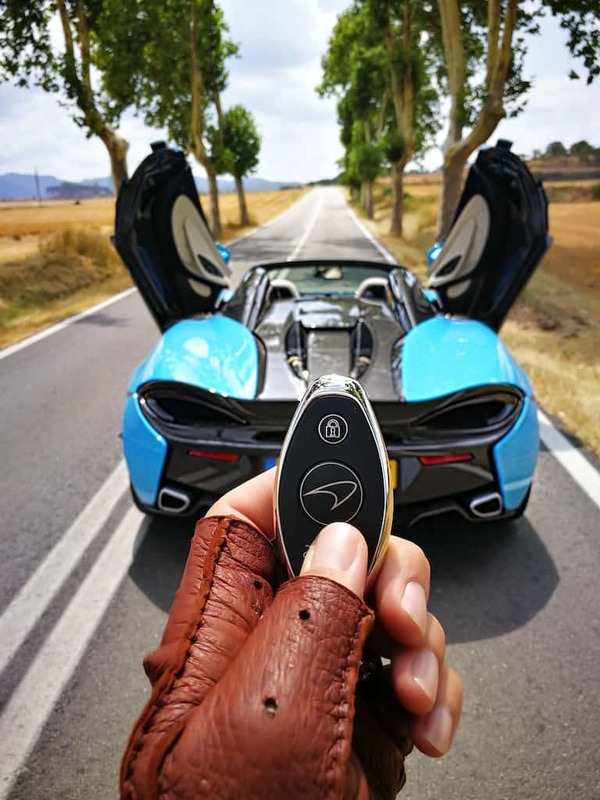 https://agentlemans.world/wp-content/uploads/2017/08/McLaren-570S-Spider-drive.jpg 853 1280 Ralph Widmer //media.agentlemans.world/2017/01/agw-logo-605.png Ralph Widmer2017-08-02 10:36:252018-07-18 17:08:48McLaren 570S Spider - Is This My Future Car?